So mindfulness is good for you. But does it require sitting in an uncomfortable position for hours on end? "The quality or state of being conscious or aware of something." There appears to be some confusion between mindfulness and meditation, so let's clear that up. Mindfulness, as outlined above is simply being aware in the present moment. That could be about how you're feeling (physically and emotionally) and what you're thinking. In practice, it sounds easy, but in reality, we often lose focus and our thoughts wander. 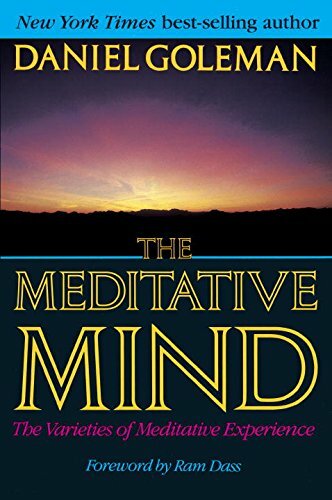 Which is where the meditation confusion can come in. One of the most effective ways to improve your ability to maintain focus – to be mindful – is to practice meditation. Meditation is that sense then can be seen as an exercise to build up mindfulness skill, in much the same way as lifting weights builds up muscles. Why is mindfulness important for good education and life outcomes? Someone who might be considered highly mindful has naturally a few advantages when it comes to schooling success. First, they'll be able to focus for longer periods of time. 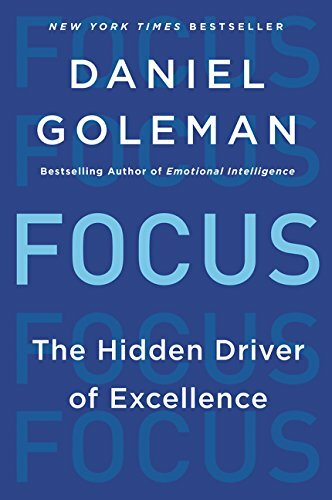 Better focus, supports better understanding and retention of information, so the ability to focus for longer periods is significant in itself. But a strong mindfulness practice trains you to identify when your attention has wandered, helping you to bring your attention back faster. This means that even when their minds do wander, the mindful individual identifies their lack of focus sooner and returns to the object of focus. "A reader's mind typically wanders anywhere from 20 to 40 percent of the time while perusing a text. The cost for students, not surprisingly, is that the more wandering, the worse their comprehension." Given the wide array of ways for students to be distracted in this day and age (text messages, apps, social media, click bait etc. ), offering mindfulness training provides a valuable support mechanism to help students stay focused on tasks that are meaningful and beneficial. Absolutely. There are a number of studies that point to the benefits of mindfulness, where small interventions have been introduced, and positive gains have been made in quite short timeframes. While many of the activities centre around a meditation-type practice, there are also other activities that encourage students to pay more attention to the present. Take mindful eating as one example. Most of us know students who consume food rather than enjoy it. Mindful eating asks the student to pay attention to eating say, an apple. To note how it looks and smells, then, when bitten into, how it tastes, and sounds. Taking this type of mindful approach to everyday activities can help students to be more aware of what they're doing in a given moment, often leading to a greater sense of enjoyment in the moment. In understanding the importance of mindfulness to education success, Passion Arena's programme is structured to support the improvement of student mindfulness and focus. Our first step is to introduce mindfulness (along with other core non-cognitive skills) to students so that they understand the benefits of learning and mastering such skills. We'll then support a range of our non-cognitive skills episodes with mindfulness activities, that work to reinforce the specific skill being introduced while reinforcing the value of mindfulness practice at the same time. To get an idea of how we introduce our non-cognitive skills and, in particular mindfulness to students, click the button below to watch a Passion Arena episode that relates to mindfulness. Want to find out more about mindfulness? 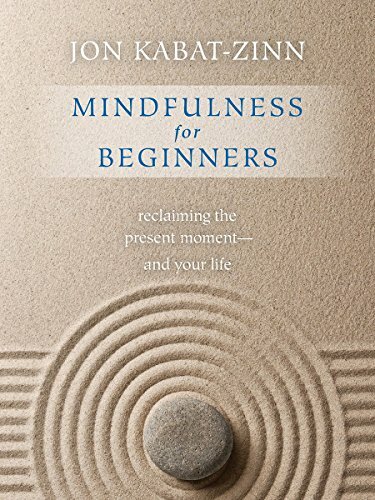 If you'd like to dive further into understanding mindfulness, we recommend the following books. Click on the titles for more information. 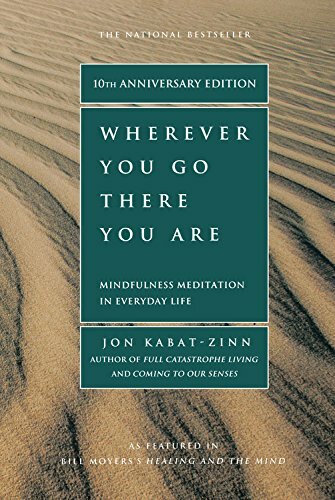 Jon Kabat-Zinn, PhD – What Is Mindfulness? The academic papers below represent a handful of the research available on mindfulness. We've chosen a selection focused on mindfulness interventions in school or impacts for young people. While we hope the studies below prove useful, if you have a specific area of mindfulness you want to address, we recommend searching Google Scholar.